The Travis CI Blog: Magnum Is No More, Long Live Travis CI! 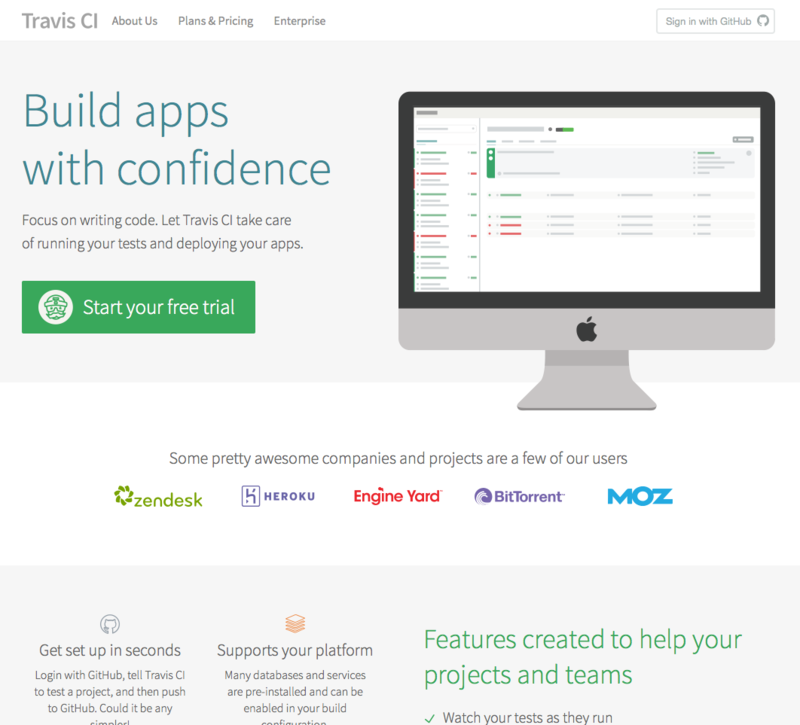 More than three years ago, we launched the private beta for Travis CI for private projects. Since then, our platforms for open source and private projects have been running separately. Most prominently, our platform for private projects was using the ominous subdomain https://magnum.travis-ci.com, having a landing page that was separate from the app. Why Magnum? The mustache is a rather prominent feature in the history of Travis CI, you only need to look as far as our mascot. Also, some of us have been sharing a great passion for tv shows from the eighties. 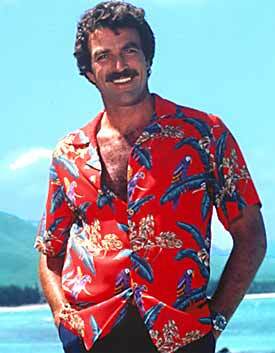 Combining that with a passion for mustaches made for a great opportunity to reference Magnum P.I., who does sport a magnificent mustache. Today we’re saying Good Bye to Magnum, our trusty old friend, by launching a brand new landing page for private repositories. All your repositories now live on https://travis-ci.com, which means no extra steps required to sign in. If you return to the site, you’ll be logged in, and you’ll be seeing your repositories. This is another step we’re taking towards a unified testing and shipping platform for both private and open source repositories, but that’s a story for another blog post.